and includes an 8 ohm speaker for base station listening. 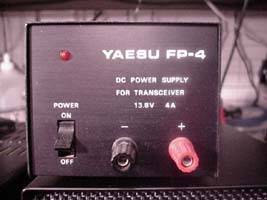 Seen here the Yaesu FP-12 Speaker Power Supply with the CPU-2500R 2m transceiver. 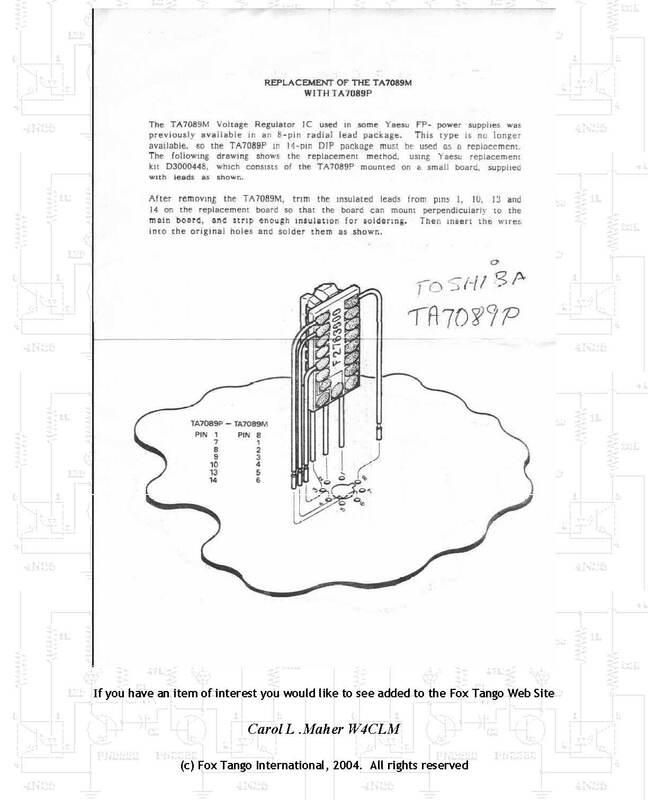 or similar transceivers designed for DC operation. 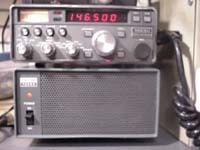 The FP-4 makes a good choice for the QRP operation. 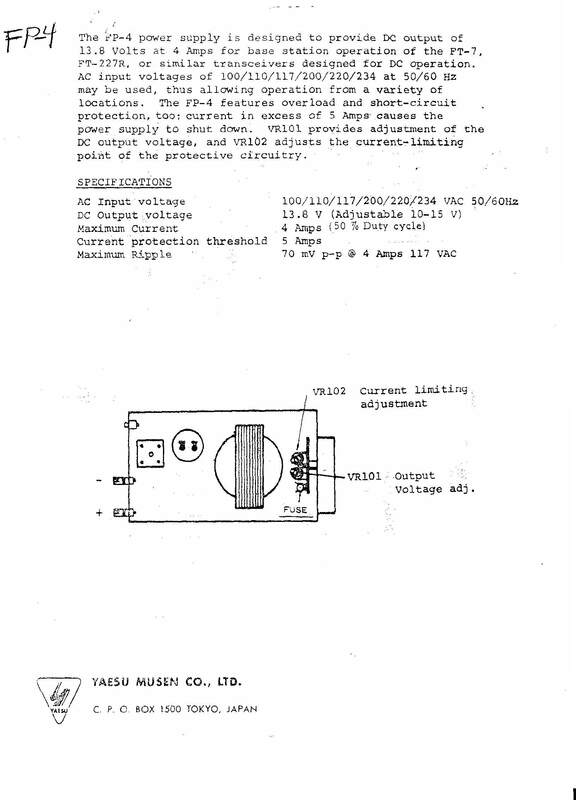 Both power supplies FP-12 and FP-4 use the same (TA7089M) voltage regulator IC which was used in some Yaesu FP- power supplies. 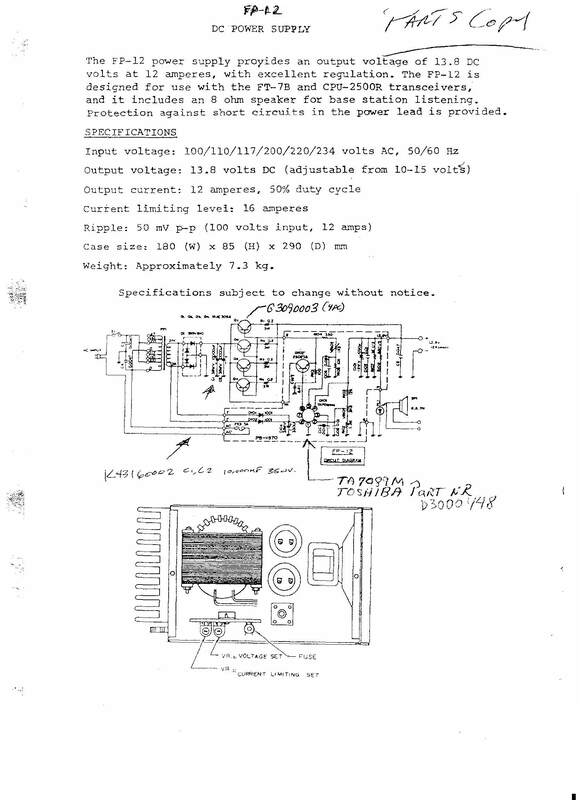 The regulator was available in an 8-pin radial lead package which is no longer available. So the TA7089P in a 14-pin DIP package must be used as a replacement. 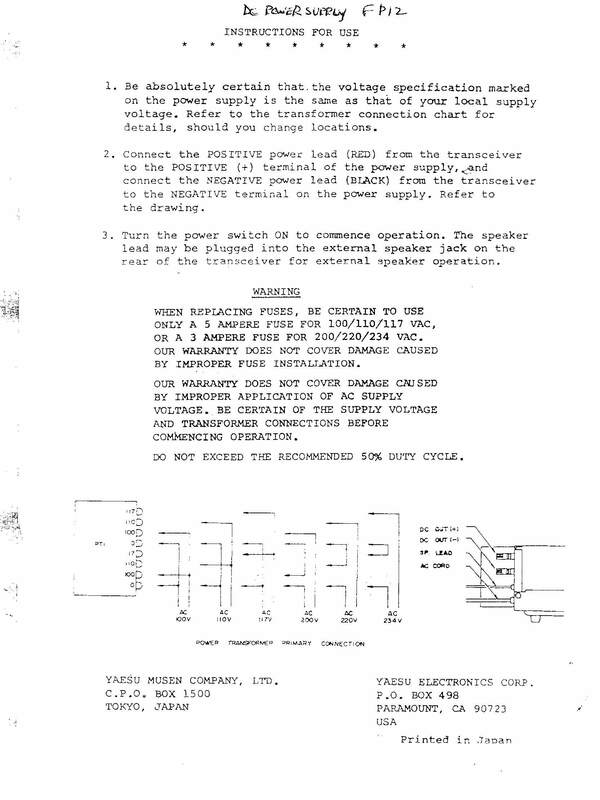 Yaesu use to sell a replacement TA7089P in a 14-pin DIP package for these power supplies (P/N D3000448) it was mounted on a small circuit board with wires attached, however even this item is also no longer available. So when looking for the regulator I.C. you are basically on your own finding one. 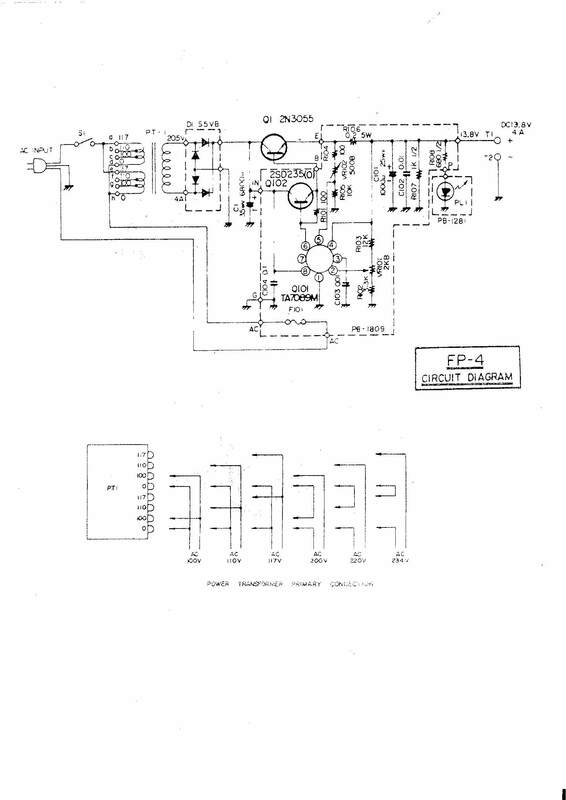 down load both FP-12 & FP-4 schematics in PDF here.